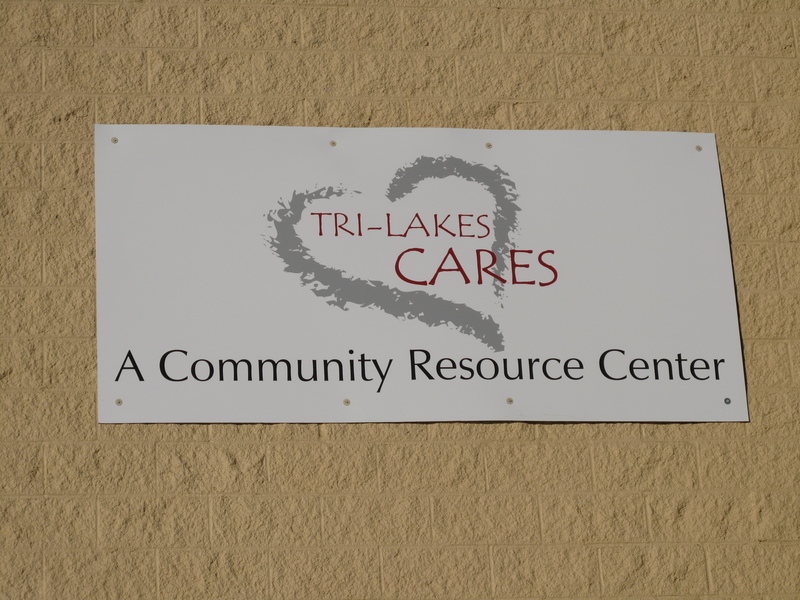 Tri-Lakes Cares is a community-based, volunteer supported, resource center whose purpose is to improve people’s lives through emergency, self-sufficiency and relief programs. 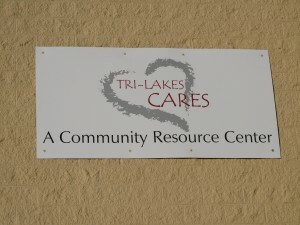 Tri-Lakes Cares has been meeting the needs of Northern El Paso County’s economically disadvantaged residents since November 1984 when a group of like-minded, community-spirited citizens saw a need for such an organization. Believing that there was strength in a centralized organization to help those in need, this group began to keep a small food pantry, some used clothing and, with cash donations, helped with financial emergencies on a very limited basis. After several temporary homes, the Lewis-Palmer School District granted TLC, rent-free, the use of the 3500 square foot basement level of the school administration building. TLC occupied this space until District 38’s needed expansion required us to move in March of 2003. After several years, this group of dedicated volunteers hired a part-time director and organized a formal board of directors to oversee its operation. 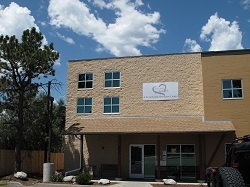 TLC moved into its current building “A Community Resource Center” in June of 2007. As our then board president, Scott Campbell, said at our Grand Opening, “this is a building that love built”. Since that special day, we have maintained basic programs and added new ones. We continue to honor the past and look forward to future opportunities with a vision to make a difference every day.